Deciding what site an artist should use can feel overwhelming at first. 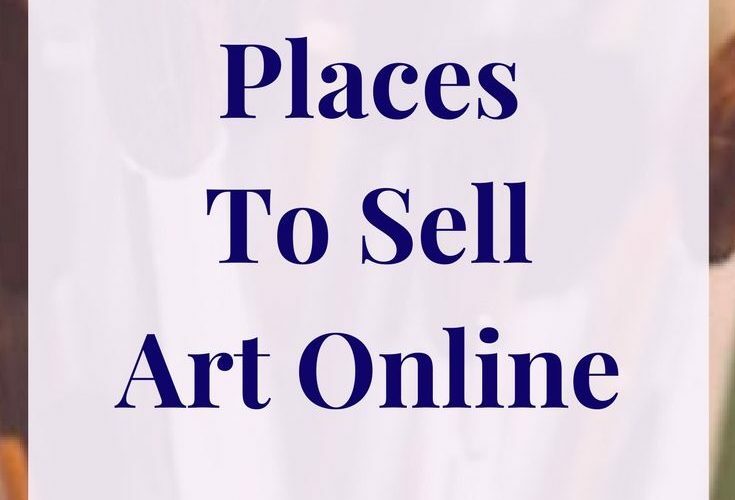 15 places to sell art online. 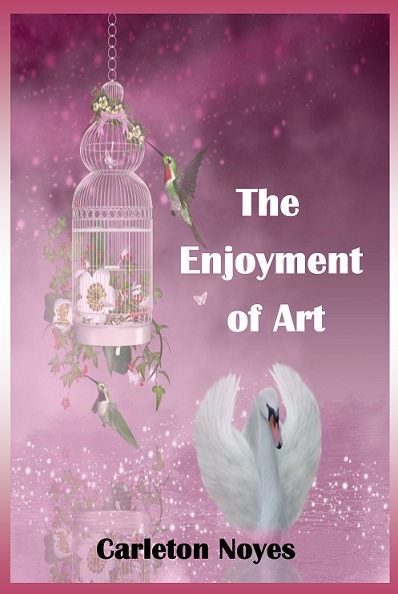 Popular between artists and photographers. Start selling.